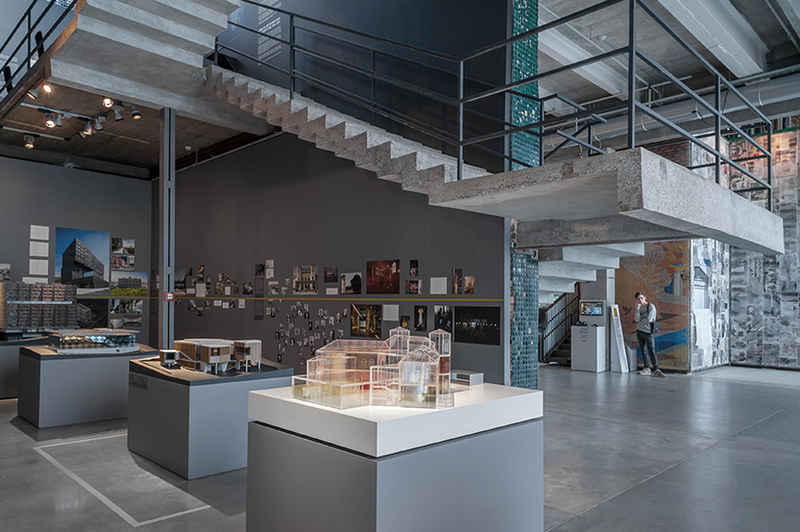 david adjaye’s retrospective exhibition ‘form, heft, material’ has traveled to russia, where it is currently on view at moscow’s garage museum — the contemporary art venue completed by OMA in 2015. the show, which debuted at the haus der kunst in munich in 2015 before moving to the art institute of chicago, offers insight into the architect’s distinct approach, highlighting the ways he seeks to integrate local geographies and cultural legacies within his designs. 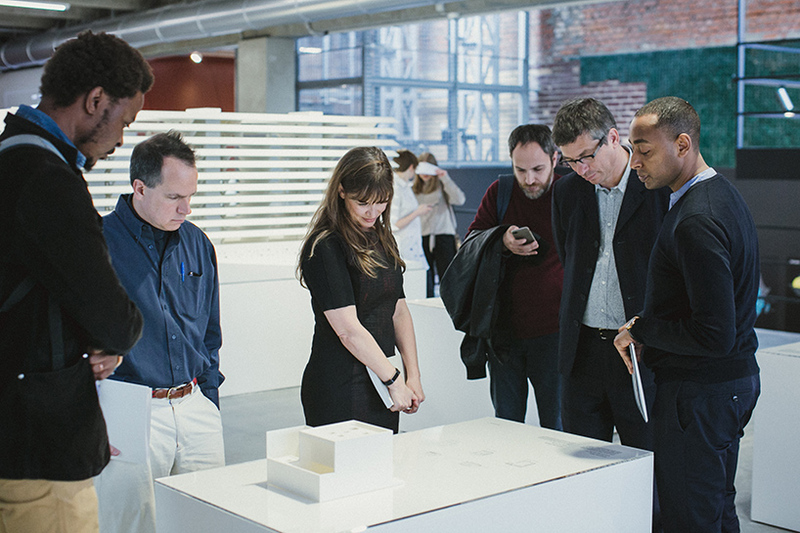 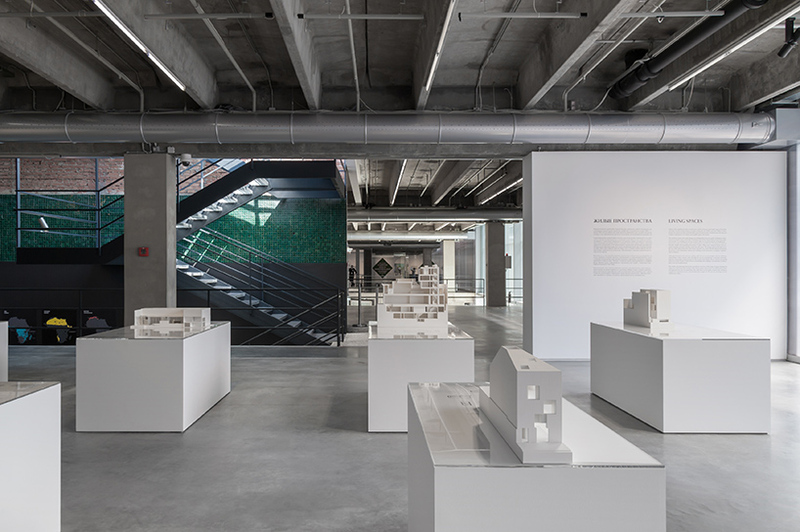 organized by kate fowle, garage chief curator, in collaboration with assistant curator andrey misiano, the presentation showcases more than 20 examples of adjaye’s built works, while providing rare access to the architect’s ongoing research strategies. 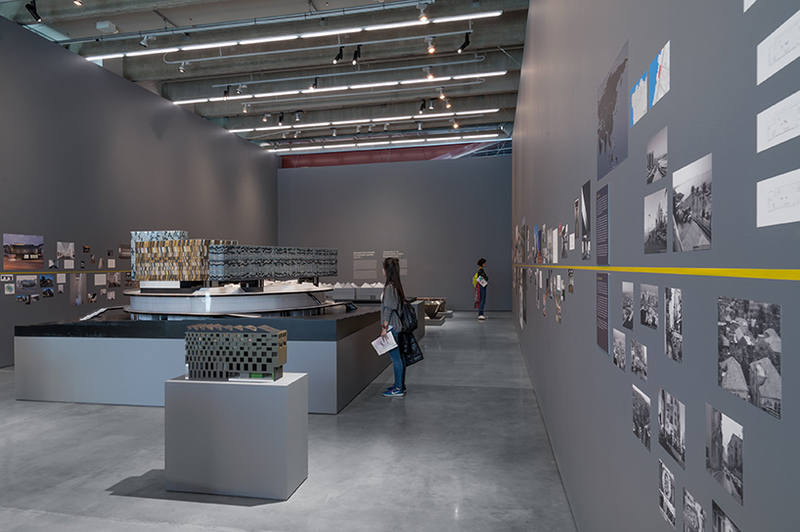 each devoted to a particular aspect of adjaye’s practice, the retrospective is organized into four sections: living spaces, democracy of knowledge, african metropolitan architecture, and asiapolis. 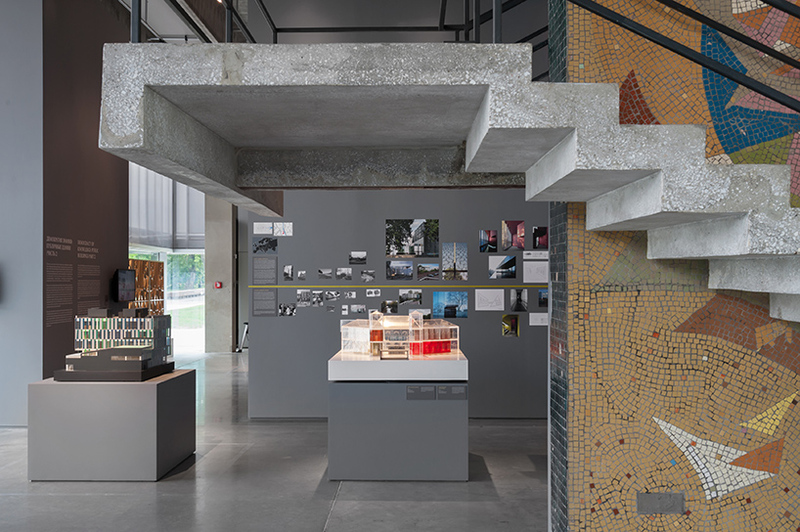 the first area, living spaces, collates the private homes which first brought adjaye international acclaim, while democracy of knowledge concentrates on public projects, presenting furniture and external façade finishes. 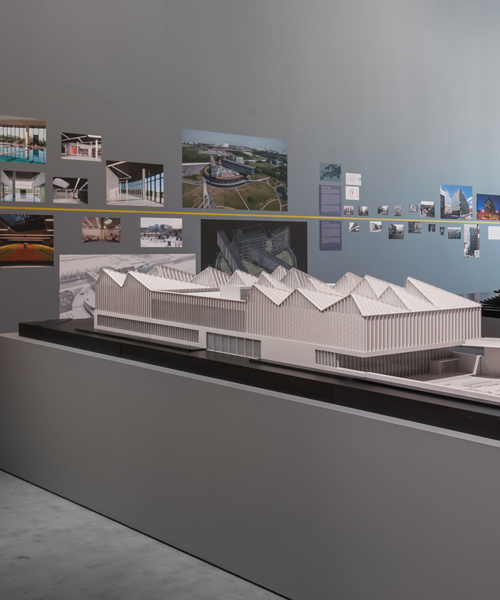 this section also houses scale models of several projects, including the NMAAHC in washington DC, and the latvia museum of contemporary art. 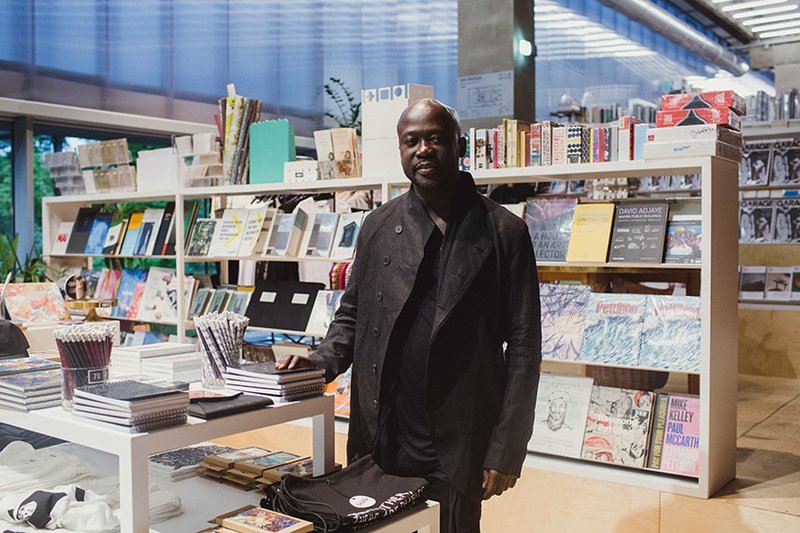 african metropolitan architecture is devoted to adjaye’s research into the architecture of 53 capital cities across the african continent, with asiapolis continuing this emphasis on research. 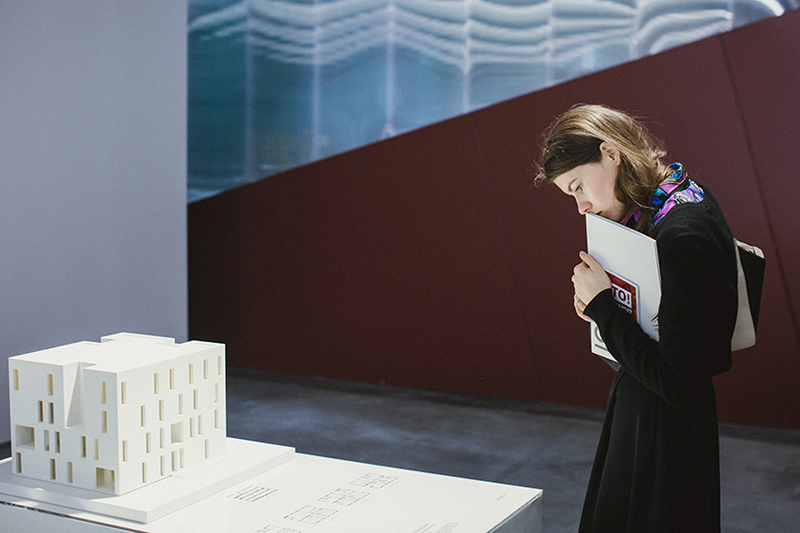 the new initiative, developed in collaboration with MARCH architecture school in moscow, focuses on the 14 capitals of the former soviet republics as well as 12 key industrial cities in russia. 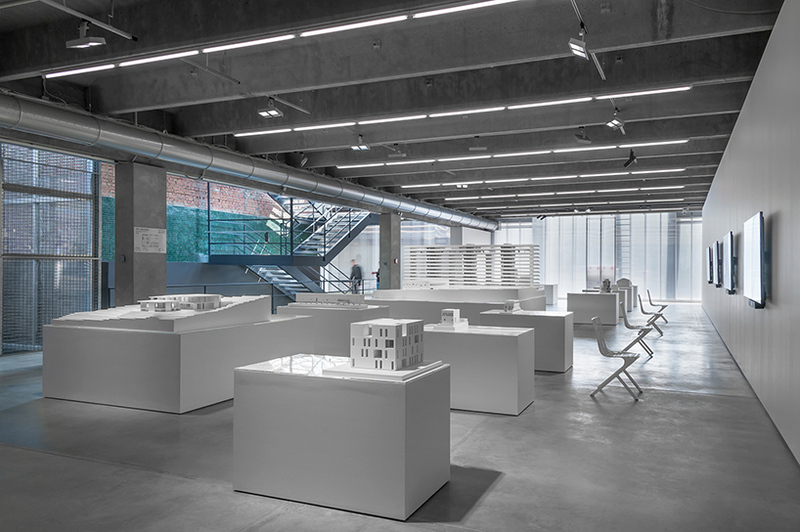 the exhibition remains on view until july 30, 2017.